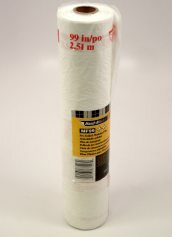 Masking tapes and duct tapes are an important part of many floor surfacing projects. 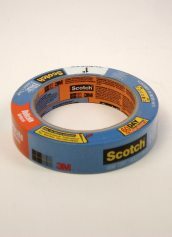 3M has a wide selection of tapes specially designed for specific applications. 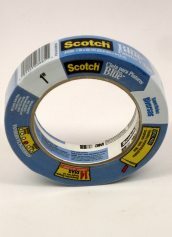 Scotch Masking Tapes are invaluable for creating supersharp paint lines on sports floors and other decorative flooring projects. 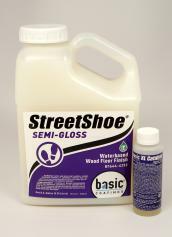 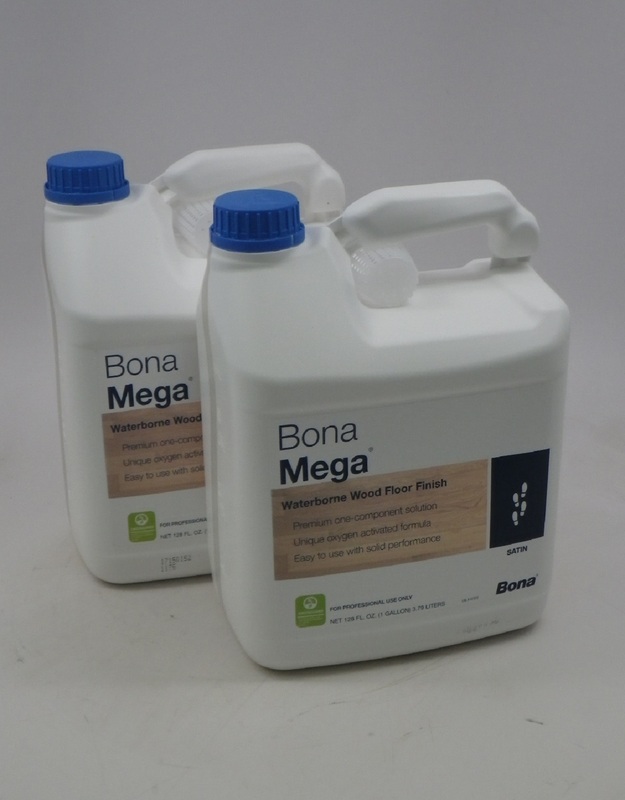 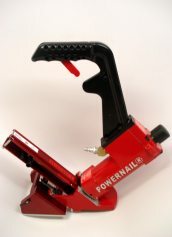 They can also be used to seal doors or cabinets to prevent dust buildup and hold newly laid floorboards together. 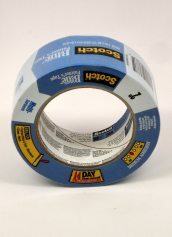 It's important to use the right tape for the job. 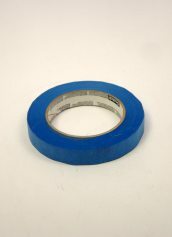 The wrong tape can leave adhesive on the surface or, worse, pull away the finish, resulting in rework. 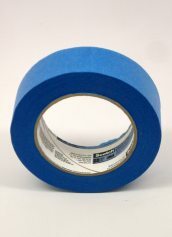 To prevent surface damage and adhesive transfer, be sure to choose the right tape for the surface being masked, the adhesion level you'll need and the length of time the tape will be left up.